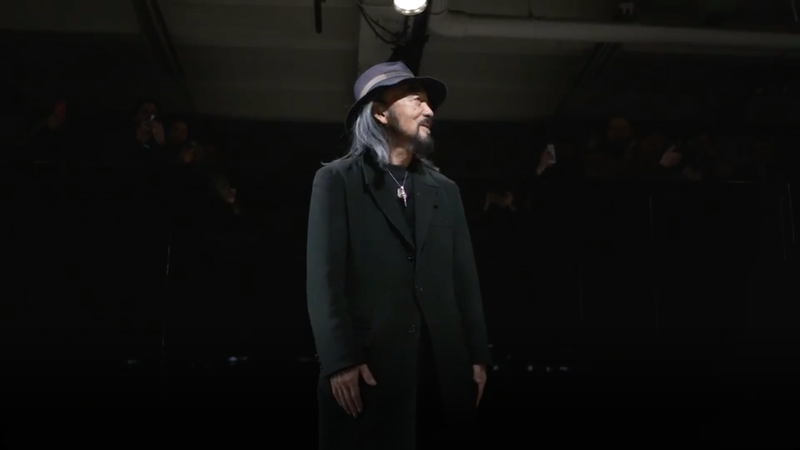 Icons meet icons for the Y-3 Fall/Winter 2019 collection, in which adidas and Yohji Yamamoto reinterpret their individual codes through the lens of one another. Since 2003, Y-3 has presented collections that are both uniquely and equally informed by the German athletics pioneer and the Japanese designer. This season, individual archival pieces from both adidas and Yamamoto have been re-envisioned in the design codes of the two collaborators - a first-of-its-kind endeavour. Adidas and Yohji have been working together for 15 years.